Tata Zest, the compact sedan from Tata Motors developed under its “Horizonnext” strategy has gathered waiting period of up to 6 months for some of its variants. This brings a long gap for any Tata vehicle to gather this much of waiting period. Its was Nano small car when launched in 2008 had managed to gather some waiting period. The long waiting period for Zest is attributed to supply chain constraint and inadequate production capacity. In the month of October 2014, Tata Zest sold more than Honda Amaze, and such popularity of the car had created demand more than the production. 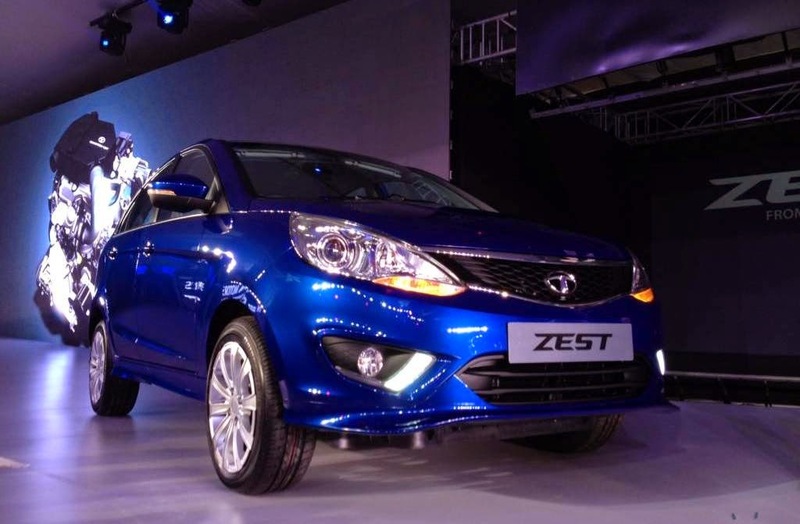 Till date Tata Motors has sold over 10,000 units of Zest since its launch in August 2014. According to company sources, the petrol variant of Zest is also gathering momentum in sales.